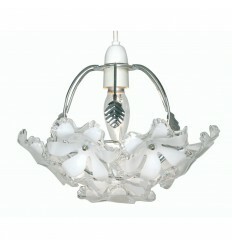 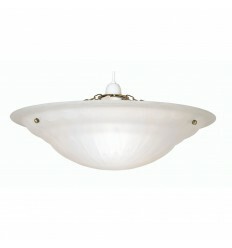 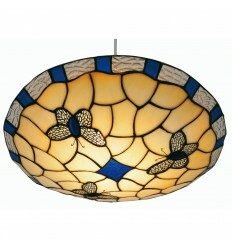 Small Mita Alabaster Glass Shade - Hegarty Lighting Ltd. The small Mita lamp shade is a simple white alabaster glass uplighter with antique brass fixing chain and screws. 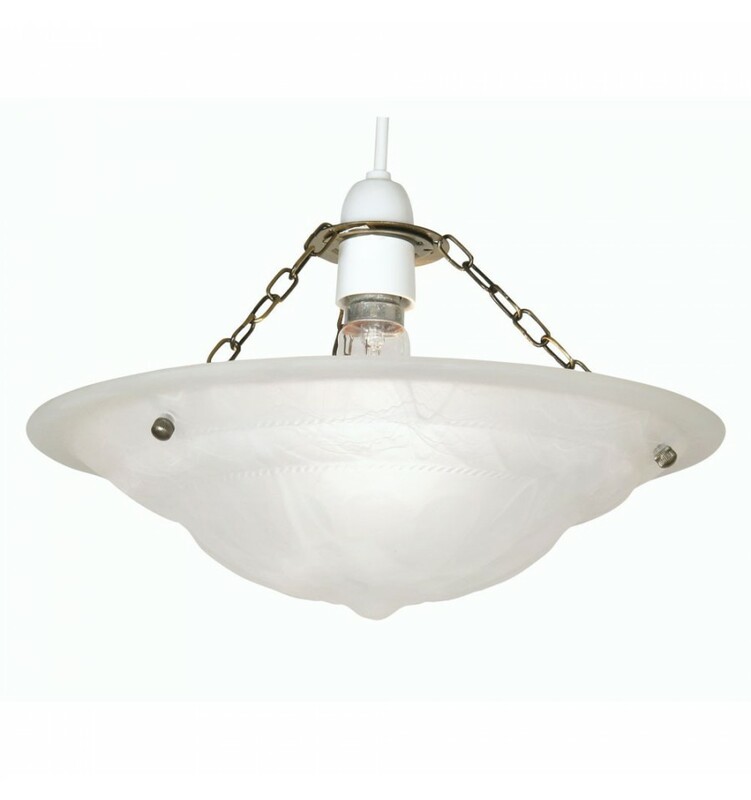 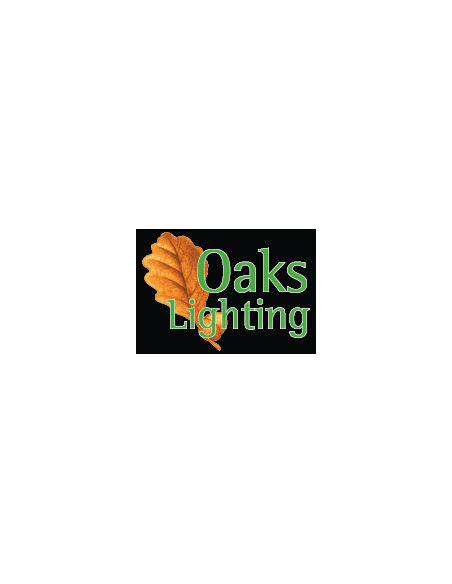 This non-electric lamp shade is designed to fit directly onto ceiling light pendants or battern holders and comes with a 45mm hole and a 29mm adaptor to fit most pendants.